The accuracy of an air pistol is dependent on the quality of the gun and the quality of the pellets used. When the incorrect size of pellets and inappropriate shaped pellets are used, the accuracy of one’s shot decreases, there is a heightened risk of damage to the gun and a more unpleasant shooting experience. 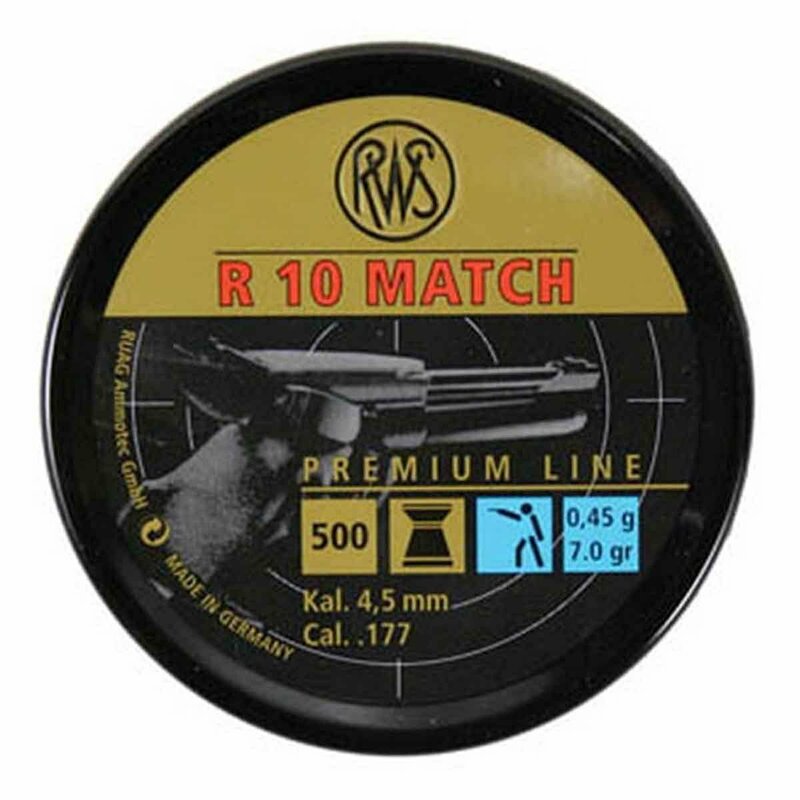 These Ruag RWS 10 Pistol 177 Caliber 4.50mm air pellets have feature the popular wadcutter shape that is ideal for close-distance paper target shooting. The wide nose of wadcutter pellets produce clean tears in targets, making it easier for competitive shooting scoring purposes. These air pellets are perfect for both competitive target shooting and casual plinking in the backyard. Wadcutter pellets have a relatively low exit velocity out of the air gun muzzle. Because of this, these specific type of pellets are most commonly used in semi-automatic air pistols. 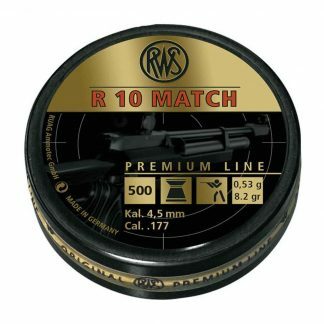 If you’re new to air pistol shooting and want to learn whether these Ruag RWS 10 Pistol 177 Caliber 4.50mm Air Pellets are ideal for the shooting you want to do, don’t hesitate to contact an air pistol specialist at Kiehberg. 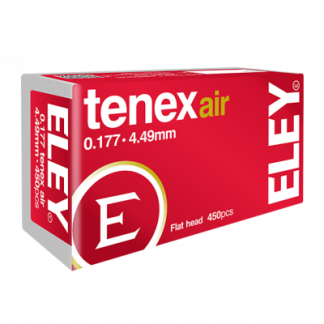 We sell a variety of air pistol pellets in different sizes and shapes to meet our customers’ shooting needs. 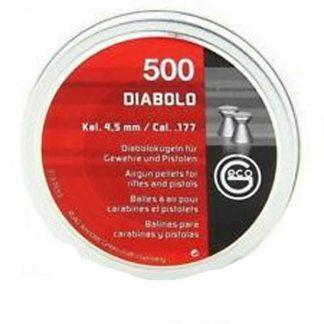 All our air gun pellets are made from well-known manufacturers.